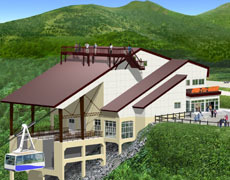 TOP > Welcome to Hakkoda Ropeway ! 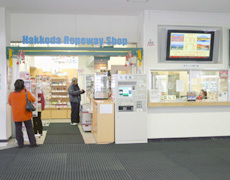 Welcome to Hakkoda Ropeway ! Mar. ~ Beginning of Nov. Mid-Nov. ~ End of Feb.
Intervals 15 ~ 20 min. *1 13 years old and above. *2 If a child before elementary school, You don’t have to pay fares. *3 You cannot use this coupon to share with other people. *4 Groups of 30 persons or more. 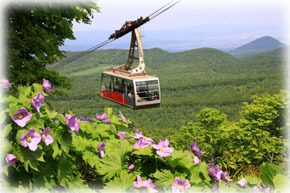 Hakkoda Ropeway was established in October 1968. 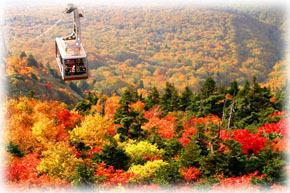 You can enjoy mountain skiing from the end of November through to the middle of May. As the snow melts, the mountains are filled with great many alpine plants in bloom. Walking the nature trail from the Summit Park Station, you can easily enjoy watching marshes and alpine vegetation, and it takes about 30-60 minutes. 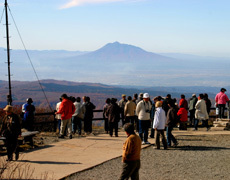 There’s a hiking course which leads to Sukayu hot-spring spa via Mt. 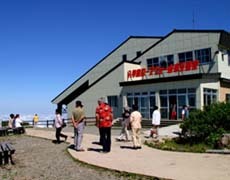 Akakuradake, Mt. 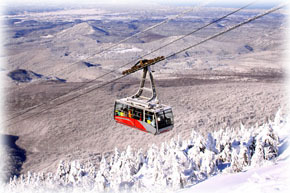 Idodake, Mt. 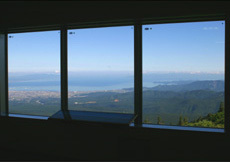 Odake (the highest peak of the North Hakkoda), Kami-kenashi marsh and Shimo-kenashi marsh. It’s also popular among tourists. 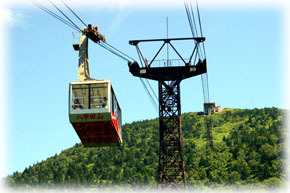 The gondola of this ropeway was renewed in May 2003. It can carry up to 101 passengers at a time. And it is made by CWA Constructions SA/Corp. in Switzerland. 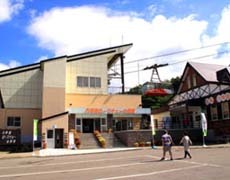 A elevator for the handicapped is placed there: from parking lots to the ticket office & the ropeway gate. 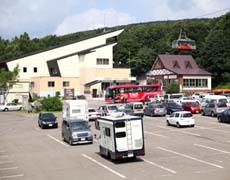 We have parking lots which can park about 350 cars. Tickets are available at the ticket office or the ticket-vending machine. Cold water which springs from the base of Mt. 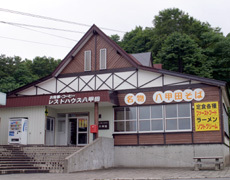 Tamoyachidake. This is the entrance of the Summit Park Station. It completed it on September 27th, 2010. Please use it. 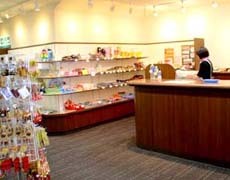 There is a souvenir shop in the station building. 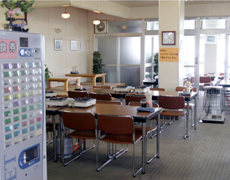 There is a observation deck in the station building. If you have any questions, please feel free to call or e-mail to us. ※If you are in a hurry, please contact us by the telephone.